All our translators are specialized to translate your documents from Spanish into English or viceversa, no matter if it is an “ordinary” translation or a “ Many of them are sworn translators. 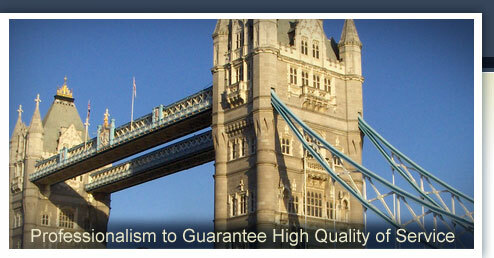 All our translators are highly qualified and have been in business for many years. We at Tradupolis.es have experience in translation for many years and are specialized in legal, technical and medical language service. Our aim is to offer you the best language service at the lowest price possible. To guarantee you the best quality, all our translators only translate into their mother tongue or are sworn translators. We work all over Spain and our translators, who translate from Spanish into English, are located in every province of Spain. We offer you a fair price-performance ratio for your Spanish-English translation.